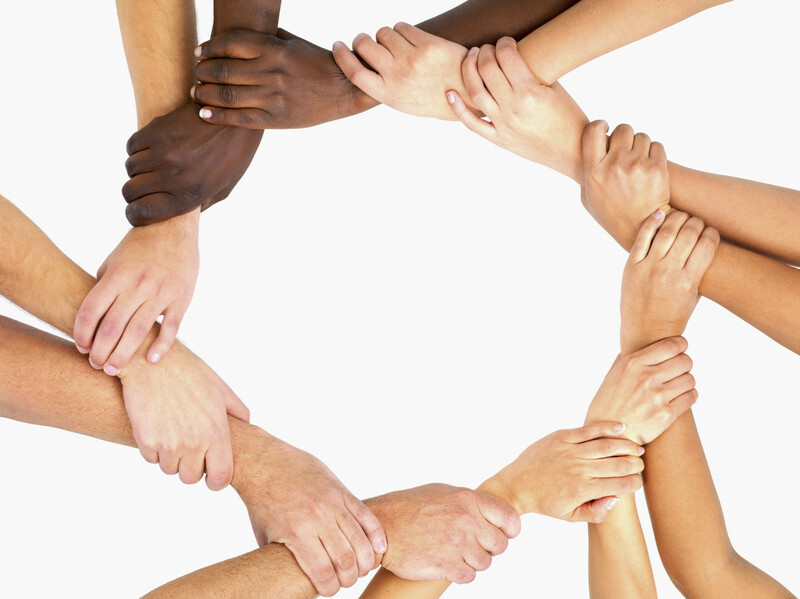 Essence of Life was established in 1998, with the main goal of introducing healthier and organic food to our community. Since then, we’ve pioneered the natural food industry by providing accessibility and affordability of organic food to all members of our community. Jean and Frank immigrated to Canada with a strong work ethic and big aspirations. A former midwife and health nut, Jean pursued her dream of opening up a health food store. It was the perfect marriage of business and passion, as Frank was formerly an importer and exporter by trade. The original Essence of Life store was a small 700 sq ft space, run entirely by family members. In the early 2000’s, an opportunity arose to move to a larger location, and since then, the 4500 sq ft store has thrived with a dedicated team of 25. 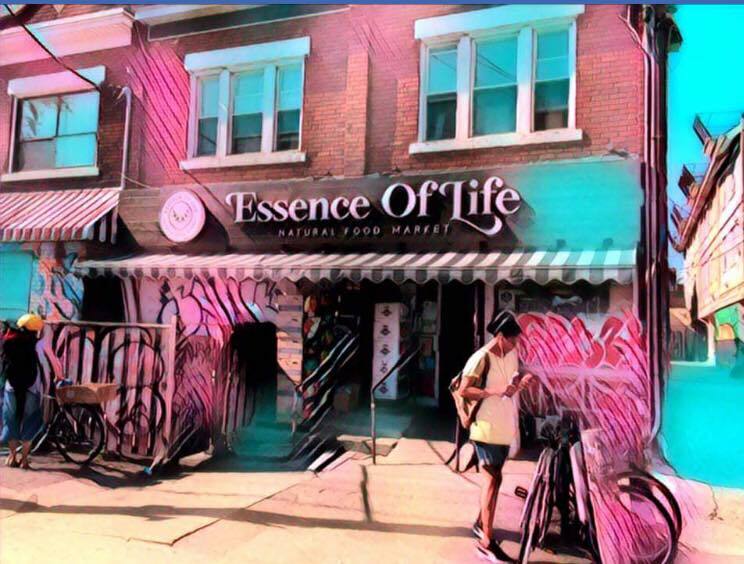 Essence of Life is located in the vibrant and diverse neighbourhood of Kensington Market. Known as one of Toronto’s most unique communities, this historic market sees locals and tourists alike, flocking to peruse the independently owned shops and stores. Our neighbours consist of vintage clothing stores, cheese shops, adorable coffee shops, bakeries, and natural butcheries.